Universal Healer and Seer, Grandmother Sasa, whose name means, Swan of the North, life's work is to "Heal the Healers," and is one of the 13 Indigenous Grandmothers. 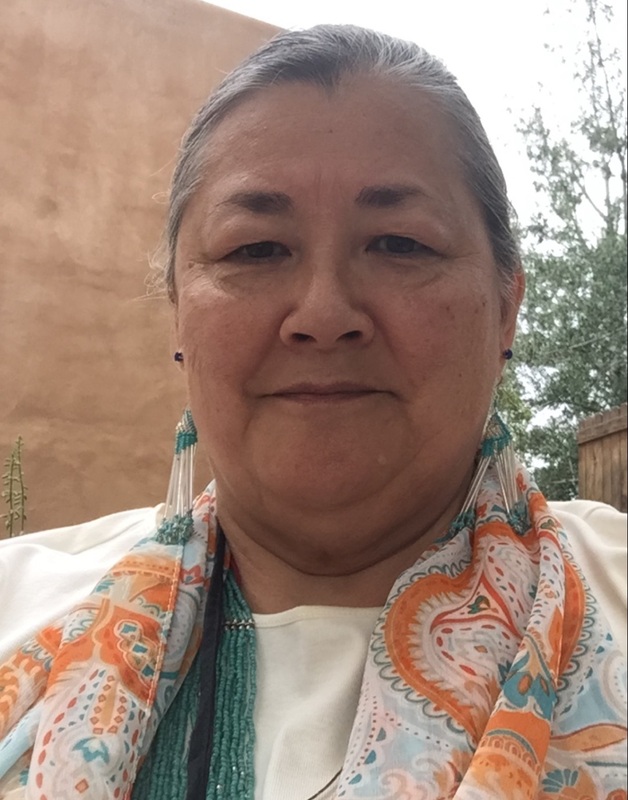 Grandmother Sasa works with The Crystal Earth Project, directly engaging the energies of Mother Earth for the purpose of healing and enlightening human physiology. Born in Central Maine to a father of Abenaki/Scottish/Irish descent and a Japanese mother, Grandmother Sasa grew to realize that she had been born a seer, a dreamer and a hands on healer. "I knew one day that I would meet the Grandmother whom I was always having spirit conversations with in dreamtime. The day finally came when I met Grandmother Nakai Breen (Rose of the River), a Cherokee medicine woman in Texas. I spent twenty years learning how to remember the things I already knew and receiving new teachings from her. She asked me "where have you been for so long"? "It took you long enough to get here!"